You know me. I love a good French Dip. I hadn’t been to Fat Olives in quite a while so I figured it was about time. This was a decent French Dip. I say “decent” because the owners of Fat Olives used to run a restaurant called Kennewick City Grill. 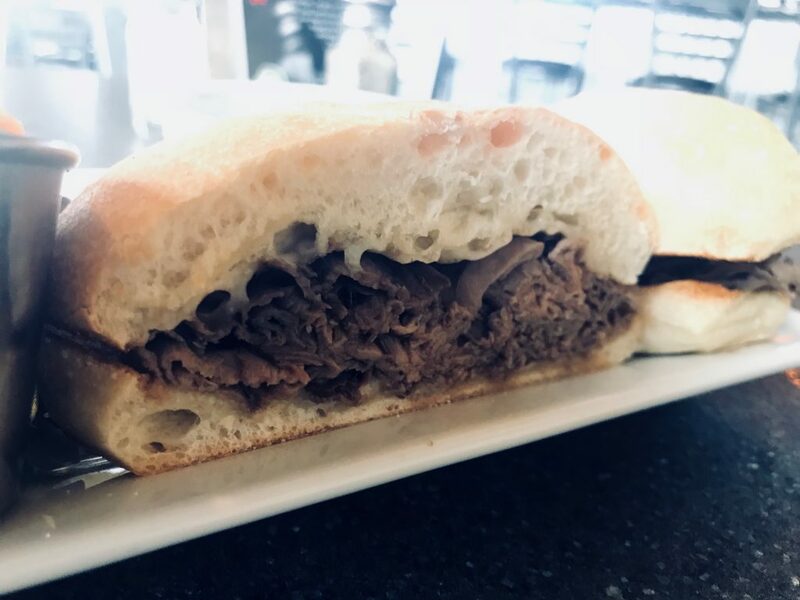 The French Dip at KCG was the best in the Tri-Cities because it was piled high with meat and the bread worked very well. Now back to the French Dip at Fat Olives… it as good. I would give it a 6/10. Would I order it again? Probably not. I think Fat Olives has other items on the menu they do very, very well.